please click here and check ENABLE AUTO-RENEW. Thank you. 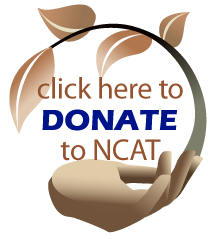 NCAT strives to make our information available to everyone who needs it. If you are a limited-access or low-income farmer and find that one of our publications is just not in your budget, please call 800-346-9140. The National Sustainable Agriculture Information Service - ATTRA - is developed and managed by the National Center for Appropriate Technology (NCAT). Visit the NCAT website for more information on our other sustainable agriculture and energy projects. Copyright © NCAT 1997-2017. All Rights Reserved.